Do you want to shape and inspire the next generation of Ulster Student? Can you help us showcase what Ulster University, UUSU and Campus Life can offer Freshers Class of 2019 as they start their student journey? Our welcome team members will have a friendly & bubbly personality with a real positive, can do attitude! You’ll have had a positive experience of Student Life at Ulster University & UUSU and you’ll want to share your story! 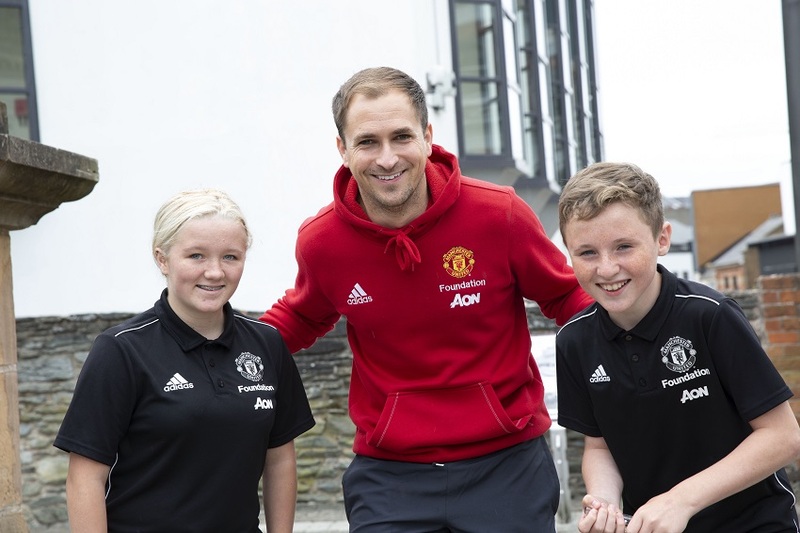 Ulster Univeristy are delighted to announce the 2nd year of our new Partnership with Manchester United Foundation, delivering the educational programme ‘The Business’. Manchester United Foundation ‘The Business’ provides young people with an insight into what it takes for Manchester United to be as successful off the pitch, as they are on it. Looking at the club as a business and teaching pupils the skills to become successful themselves. This programme will be facilitated by Manchester United staff, Rob Martin Employability And Skills Manager, ‘The Business’ will run 6 workshops over a 2-4 week period (May/June 2019), incorporating a regional football tournament. 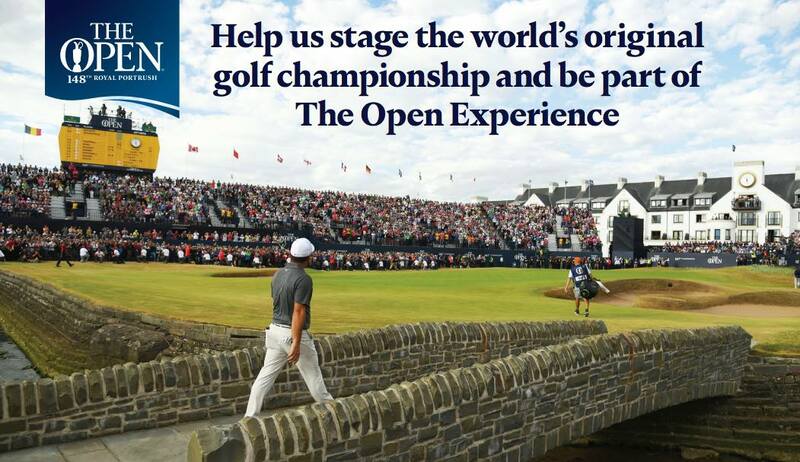 The 148th Open is coming to Royal Portrush 14th- 21st July 2019. This is the first time in almost 70 years that this iconic Championship will return to Royal Portrush Golf Club. The event presents a massive opportunity for the whole of Northern Ireland. There has been an unprecedented demand for tickets with all 4 championship days sold out, making it the first ever Open to sell out. There will be an unprecedented media focus, thousands of spectators, a global TV audience of millions and a terrific atmosphere of celebration. We will all want to showcase Northern Ireland and to give our global visitors a warm welcome. There are several different ways to Volunteer within Schools Outreach - Projects, Events and Tutoring in Schools. Please check out the Events Calendar for more information. Remember to register on the UUSU Volunteer Centre to check out External Volunteer Opportunities or alternatively check out Causeway Volunteer Centre or Volunteer Now for more volunteering opportunities. UUSU can accredit your EDGE Activities such as: Volunteering with External Organisations, Sports Union Club/Students Union Society Member, Students Union Student Councillor and Students Union Course Rep etc if you have met these requirements i.e. 30hours of Volunteering for an External Organisation. In conjunction with Student Support we are able to support logging hours for Student Support EDGE Activities i.e. Mental Fitness & Mind Your Mood Ambassadors. In the meantime, can you go to EDGE Activity Logbooks to find downloadable copies of the logbooks for UUSU & Student Support EDGE Activities and return to the relevant person by 31 March 2019.